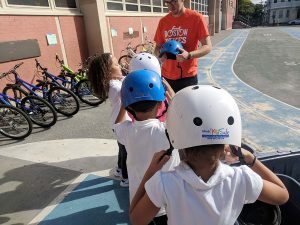 This spring, Breakstone, White & Gluck donated bike helmets to children in several Massachusetts communities, including Boston, Arlington, Framingham, Westborough, Worcester and Lexington. We write about two events here. Worcester Earn-a-Bike. 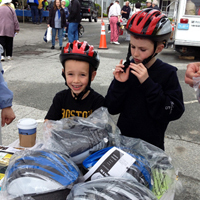 On May 31, attorney David White pitched in at the Worcester Earn-a-Bike’s 4th Annual Kids Bike Sale. 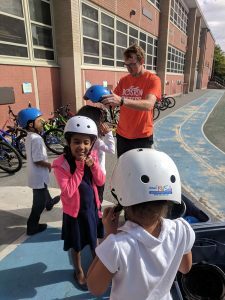 Worcester Earn-a-Bike is a community program which teaches fun and affordable bike repair to neighborhood youth and community members. It operates a bike shop which repaired many of the bikes on sale. At the sale, families got to purchase refurbished bikes for children for just $5! 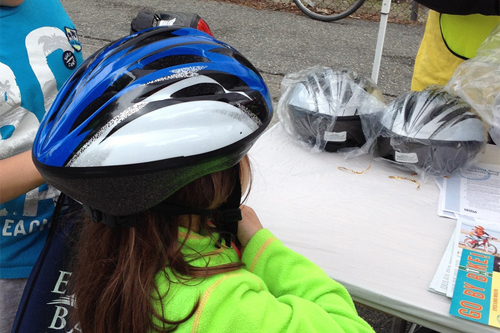 We donated helmets to children who needed one at the sale. 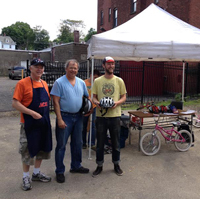 Visit the Worcester Earn-a-Bike website to learn more about their work. Friends of Lexington Bikeways. 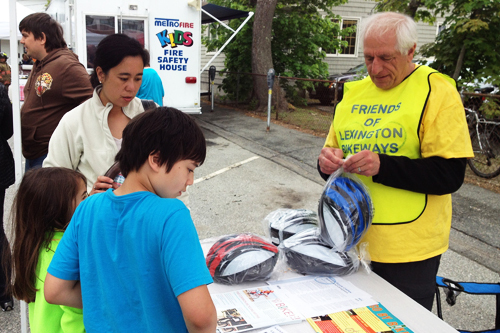 On May 24, we donated bike helmets to children through the Friends of Lexington Bikeways and Discovery Day in Lexington. 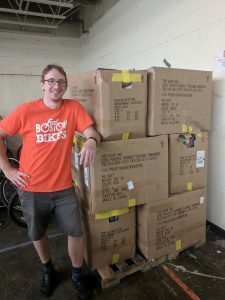 If you live in Lexington, you are probably familiar with the Friends, who work to preserve and maintain the Minuteman Commuter Bikeway and other shared use paths. 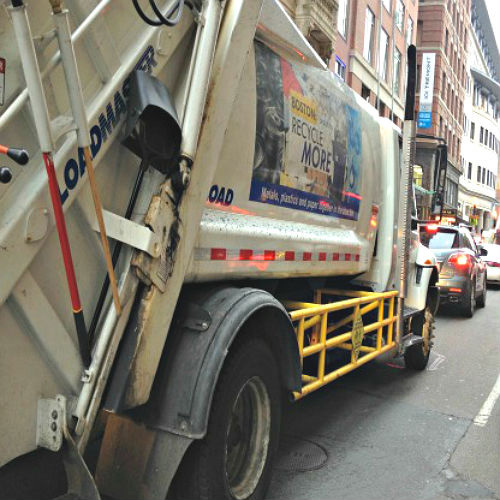 They work closely with the Lexington Bicycle Advisory Committee and each winter, they clear the bikeway of snow for cyclists, cross country skiers and others. By the way, congratulations to the Friends, the Lexington Bicycle Advisory Committee and the Town of Lexington! 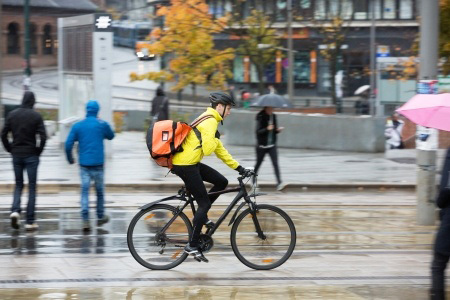 In May, the League of American Bicyclists recognized Lexington as a Bronze Level Bicycle Friendly Community. 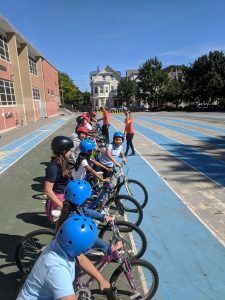 The League has recognized 303 bicycle friendly communities in the U.S. Massachusetts now has seven communities on the list, including Lexington, Boston, Cambridge, Somerville, Newton, Arlington and Northampton. 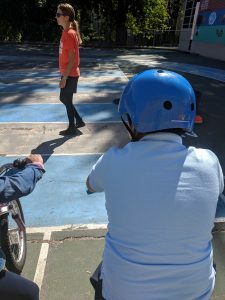 Lexington’s application was coordinated by Bicycle Advisory Committee chair Peggy Enders, who also coordinated our donation to the Friends of Lexington Bikeways. 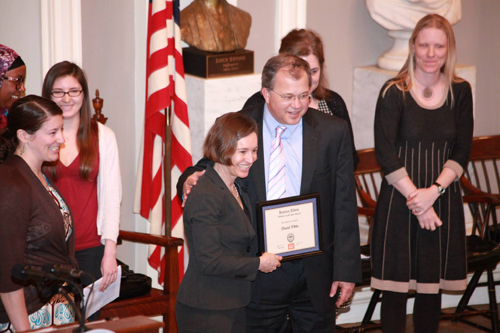 Read what she told the Lexington Patch about town’s new recognition. 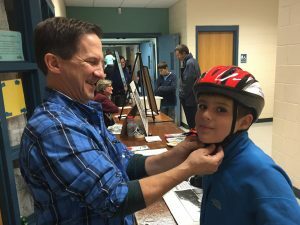 Visit the Friends of Lexington Bikeways’ website to learn more about their work.